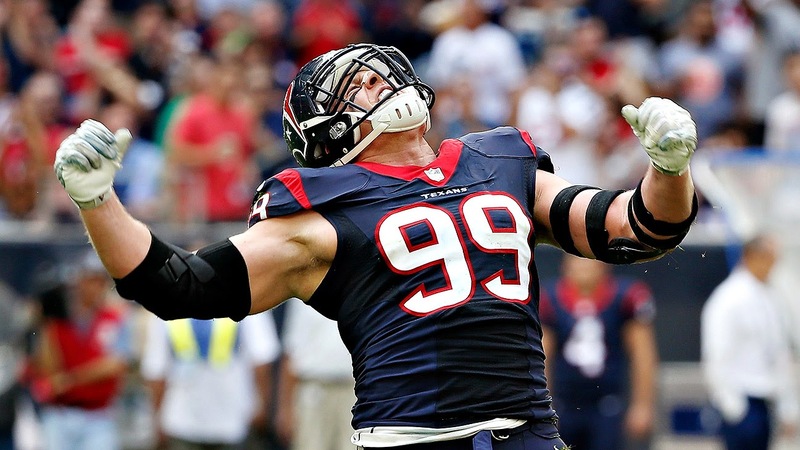 You already know.....I don't know much about football, posted about it here but I do know that the team won yesterday and that now every Texans fan in Houston is getting ready for the next big game!! Am I wrong? NO. I am so right. Well thanks to Procter & Gamble and Fiesta Mart who have partnered up and want to make your next NFL tailgate party a complete success you can not only enjoy great deals and some freebies but also meet and greet some of Houston's finest NFL players! Our local Fiesta Mart offers great deals on brands that you know and will surely love. Don't wait join us tomorrow for some great deals and start planning your next tailgate or viewing party! 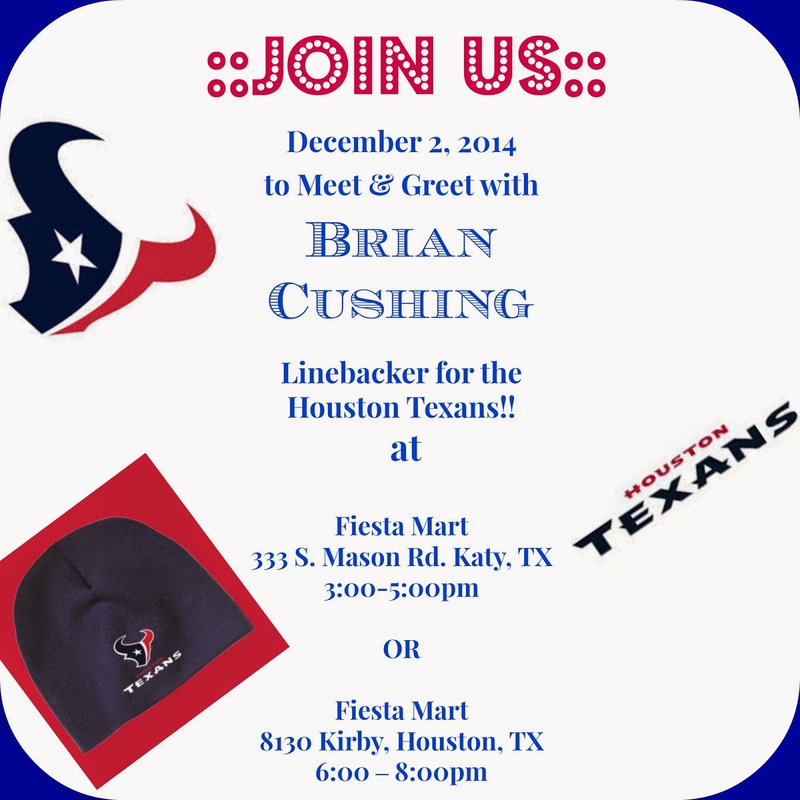 Join us at the event, where you will be able to talk to Brian Cushing, take pictures with him and get his autograph. 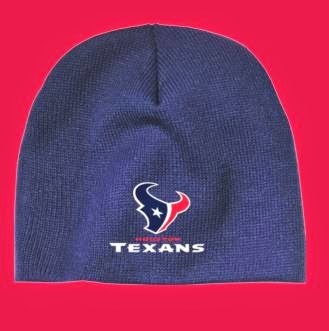 Also, you can take advantage of the great one-day-only offer; Buy $25 in P&G products and receive a FREE Houston Texans beanie hat! Fiesta Mart will also be giving away free eye black stickers that feature the logo of your favorite Houston home town team! Then come back to Momma of Dos Blog for a chance to win a prize pack for you to enjoy more of the great products P & G has to offer!